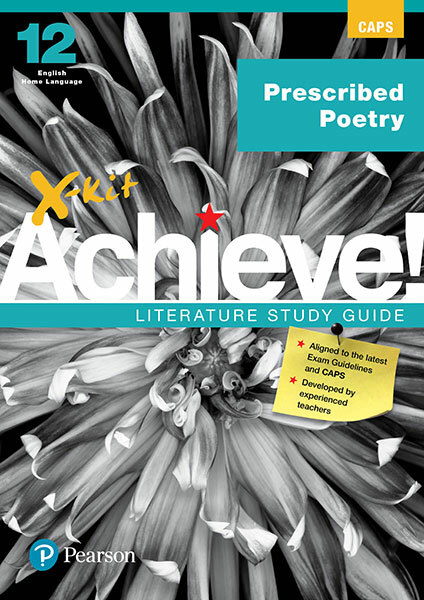 X-kit Achieve Literature Study Guide: Prescribed Poetry for English Home Language | X-Kit Achieve! 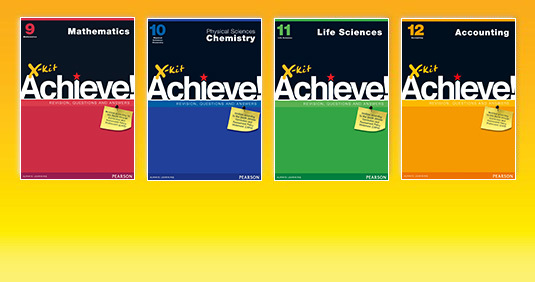 X-kit Achieve Literature Study Guides offer a unique series of high-quality exam preparation tools. 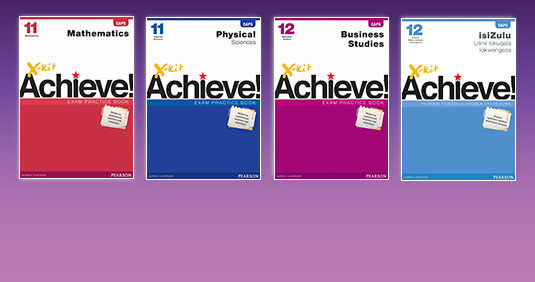 The series has been written by top South African educationalists. 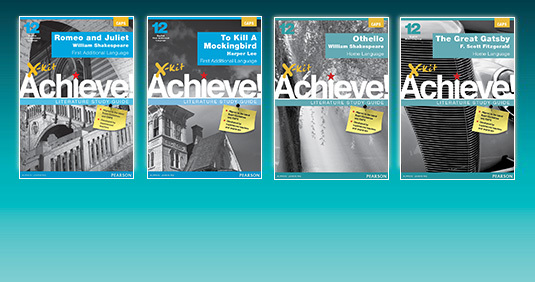 The X-kit Achieve Literature Study Guide for Prescribed Poetry for English Home Language covers all the knowledge and skills tested in the final Grade 12 English literature exams.